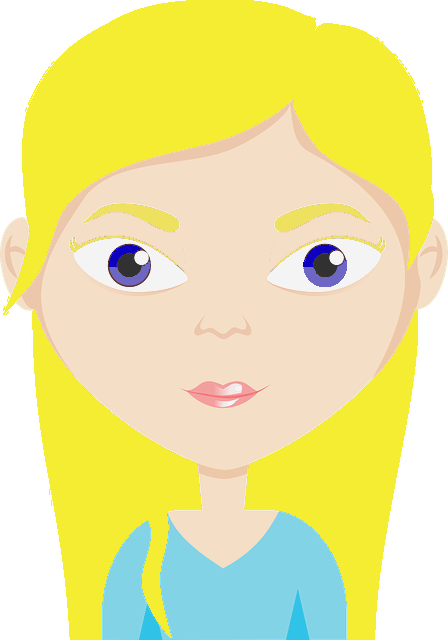 "How do you get rid of a groundhog" and "how to get rid of woodchucks using home remedies" are often questions asked desperately by those who find these creatures in their yard. Before getting trying to get rid of them, there are some signs of groundhogs that you should look out for as other animals eat some of the same things that they do which are mostly vegetables, fruit, and other plants. Groundhogs also need to gnaw wood or chew on things like tree bark to maintain their teeth so look out for scrapes and gouges in the wood around your property. They dig burrows 2-5 feet deep that can extend horizontally up to 25 feet. Usually, there is a mound of dirt at the entrance. 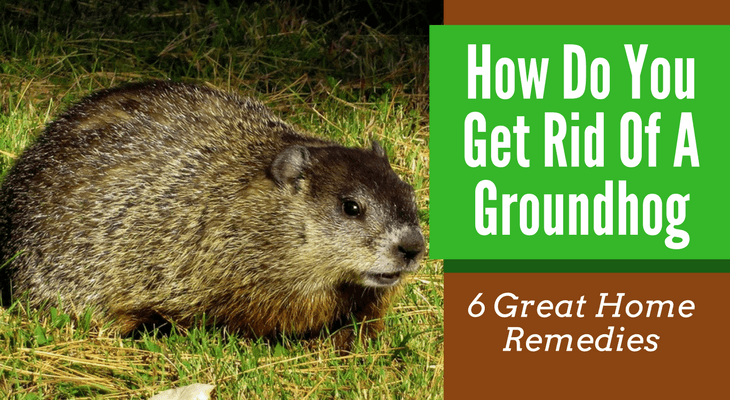 The best time to get rid of groundhogs is early spring since they hibernate during winter and you also want to get rid of them before they have babies in the spring. If you want to know how you get rid of a groundhog, you need to understand how they think. They are prey animals, so they like things that hide them from view and there needs to be an abundance of food, which most gardens do have, unfortunately. Trim all your plants and trees. Keep your garden very neat by removing piles of rocks and wood or anything else they might hide under. Harvest any fruit or vegetables that you may have grown as early as possible. Use chicken wire or a fence to protect your plants and vegetables. The wire has to go at least 2 feet deep, if not a little more, into the ground. Check out point 6. Dogs and cats will scare off groundhogs because they are naturally inclined to chase things that move and may even attack the groundhogs. The presence of your pet might just be what keeps the groundhogs away. Tip: You can also strategically place used cat litter in your garden as well as around and even inside their burrows. The smell of predators can sometimes be as powerful as seeing the predator. Groundhogs don't like hot and spicy scents. Sprinkle ground pepper or chili around your plants and their burrows. You can also make your own pepper spray by chopping up about a tablespoon's worth of hot peppers (or use the dried powder or flakes) and add hot water. Let it cool down and pour it into a spray bottle. You can add a teaspoon of oil or Castile soap as well. Spray your homemade pepper spray on your plants and vegetables. You will need to reapply it every few days and after every time it rains. Tip: Groundhogs don't like the taste of salt. Sprinkle Epsom salt all over vegetables and your other plants. Do this regularly. Making a garlic spray the same way you would the pepper spray will also work. You can also sprinkle powdered or crushed garlic around your garden. You can also add a spoon of garlic to your pepper spray. Reapply the spray or sprinkle the garlic around the garden regularly, especially after rain. You will need to check the laws regarding trapping, killing, and relocating groundhogs in your state, but the most effective way to get rid of these pesky groundhogs is to use traps. You can use traps that don't kill them (live traps) but there are traps that can kill them too, those are called body-gripping traps. You will need to identify where the burrow is, if there is more than one burrow entry/exit, you will need more traps. The best way to do this is to set the trap near the burrows. Setting up a temporary fence or wall using tall planks can guide the groundhog to the traps. When choosing bait, remember that groundhogs are herbivores. Place corn, broccoli, apples, or one of their favorites, cantaloupe, just outside the trap, and some deep enough inside for them to fully enter the trap. Tip: Use gloves to set everything up as your scent will make them wary of going into the trap. ​You can then either relocate them yourself, call pest control, or a wildlife protection agency to remove the groundhogs. If you are choosing to relocate your groundhog/s, be aware that when they feel threatened they can become aggressive, so be careful. Once you have gotten rid of your groundhogs, fencing is one of the best groundhog repellents. Groundhogs can climb, so you will need to do it right. The fence around your yard or vegetable garden will need to go 2 feet deep if not a little deeper and be at least 4 feet high. The last foot of the trap should not be supported by the stakes. It should be unstable and bent away from your yard or garden. You can even bend the bottom foot or so of the fence away from your garden too though this can be hard to do in the ground. You may need to place what's called an exclusion barrier around your shed or porch if you have one. This is simply installing a fence about 2 feet deep in the ground along the wall of the shed or the porch. This is so that they don't burrow underneath. Mothballs can sometimes work. Groundhogs don't like the smell of them. Ammonia is also a common remedy but also doesn't work every time. Before you spend a lot of money, always read groundhog repellent reviews. The home remedies mentioned are non-toxic and can be cheaper. Once your groundhogs are gone, fill the empty burrows with gravel. You may also need to call an expert in to check the safety of your home's foundations if the groundhogs were burrowing underneath it. If you have any questions about groundhog deterrent home remedies, leave them in the comment section below.